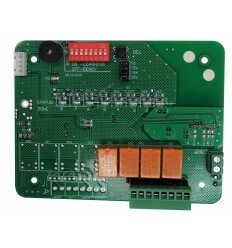 8 Channel Wireless SB Receiver Board supplied in a mounting box. 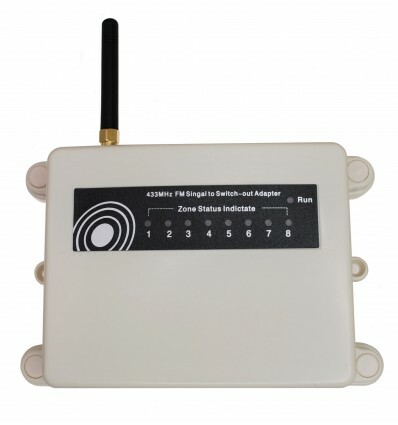 8 Channel Wireless Receiver Board supplied inside a mounting box, for use with our full range of SB Transmitters & Detectors. The Wireless range between the Detectors & Transmitters is 600 - 900 metre line of sight (depending on which transmitter is being used), this can be doubled by adding a Signal Repeater (our reference 004-2910). 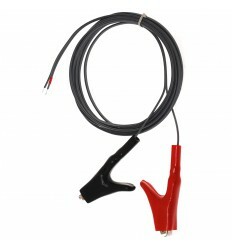 Not to be used as a stand-alone Receiver as there are no built in Chimes or Sirens. 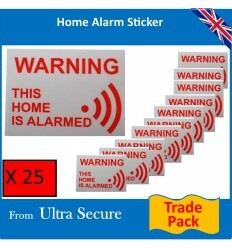 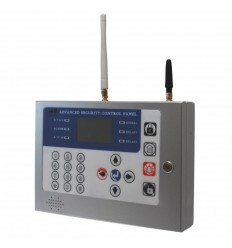 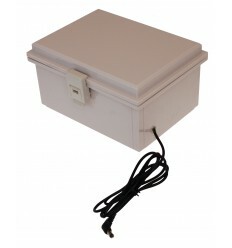 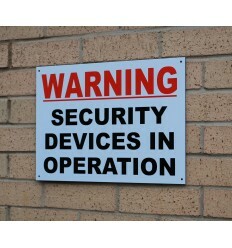 Compact Wireless Siren & Strobe, suitable for use with many types of Security Systems. 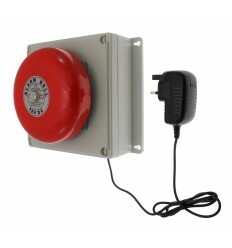 Wired Siren (118 Decibel) for use with many Alarm Systems. 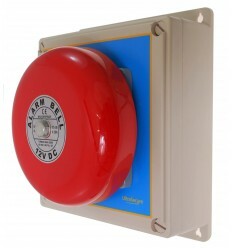 Hard Wired 118 6-tone Decibel Siren. 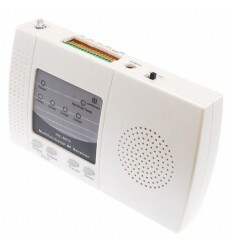 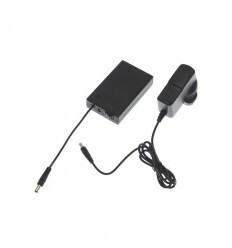 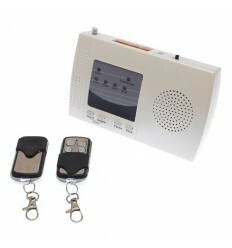 Recordable Speech Warning Alarm, replay a warning or safety message to visitors, adjustable volume control up to 100 Decibels. 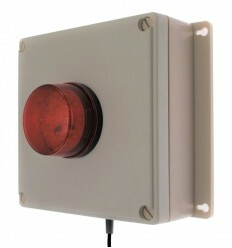 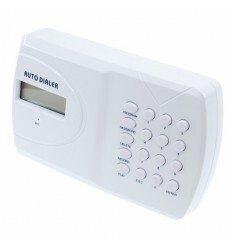 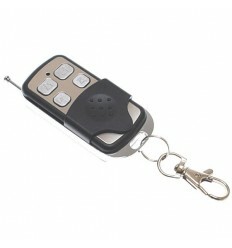 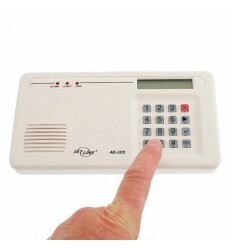 Compact Internal 80 Decibel Siren/Buzzer for use with a selection of Security & Safety products. 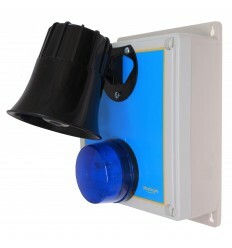 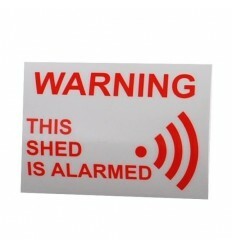 Compact wired 100 Decibel Siren & Flashing Strobe for use with a wide range of Security & Safety Products. 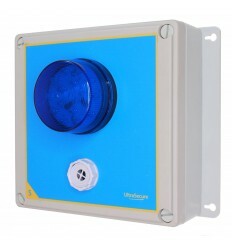 1B-100 Beams (solar powered) for use with the 900 metre Wireless Perimeter Alarms. 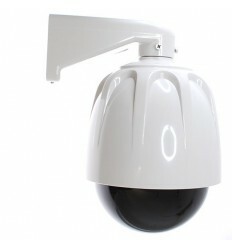 Additional Solar Powered Wireless Perimeter Detector Beams with Dual Detection Technology, 100 metre Detection & 900 metre Transmission. 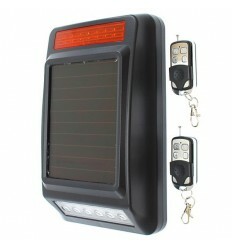 2B-100 Beams (solar powered) for use with the 900 metre Wireless Perimeter Alarms. 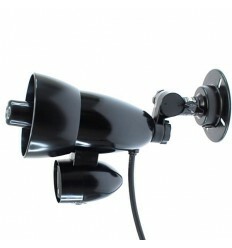 Additional 2B Solar Powered Wireless Perimeter Detector Beams with two sets of Dual Detection Beams, 100 metre Detection & 900 metre Transmission. 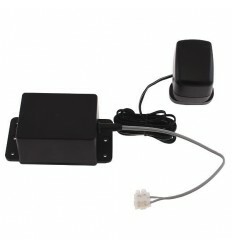 3B-100 Beams (solar powered) for use with the 900 metre Wireless Perimeter Alarms. 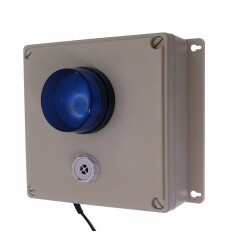 Additional 3B-100 Solar Powered Wireless Perimeter Detector Beams with two sets of Dual Detection Beams, 100 metre Detection & 900 metre Transmission. 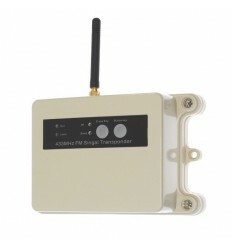 1 x 8 channel Wireless SB Receiver Board. 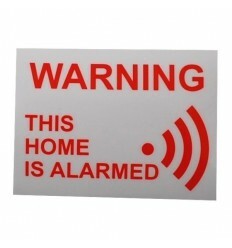 Wireless Range: 600 - 900 metres (depending on chosen Transmitter). 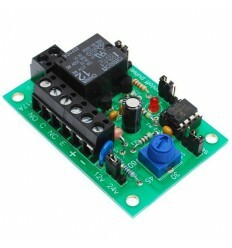 Output Relays: 8 (N/O or N/C). 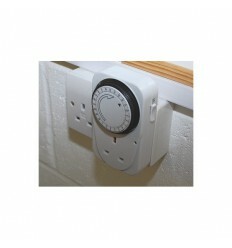 Relay Duration: Adjustable (3, 10, 60 seconds & 10 minutes). 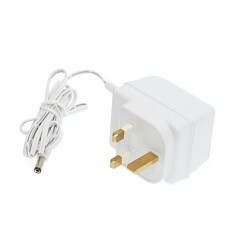 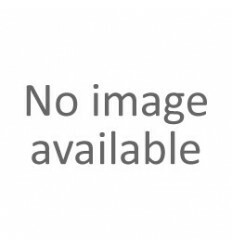 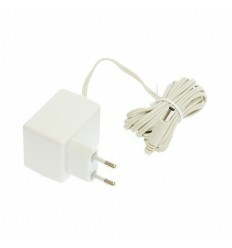 Size of Box with Aerial: 165 (w) x 100 (h) x 53 (d) mm.